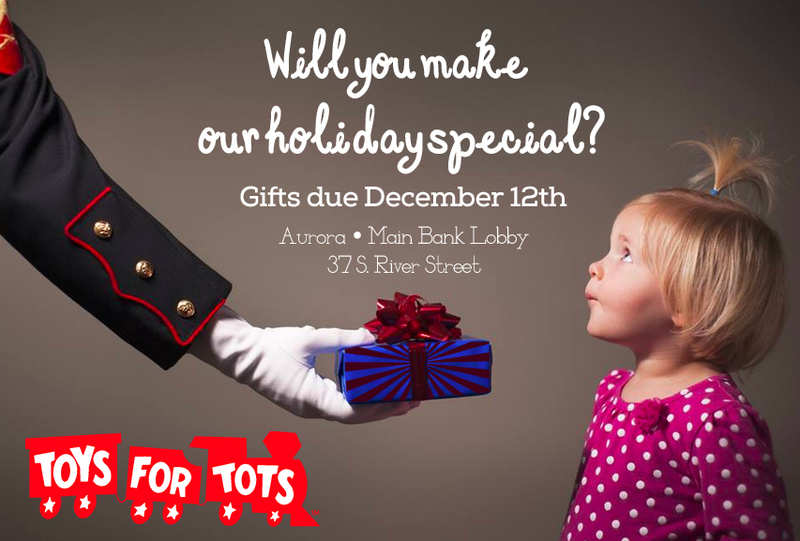 Get connected with your giving side by donating to Toys for Tots. Our collection bin is located in the lobby at our 37 S. River Street- Aurora location. Collection dates are November 10th through December12th. Only new, unwrapped toys are accepted. No toy guns or stuffed animals.